What is a weed smackdown? 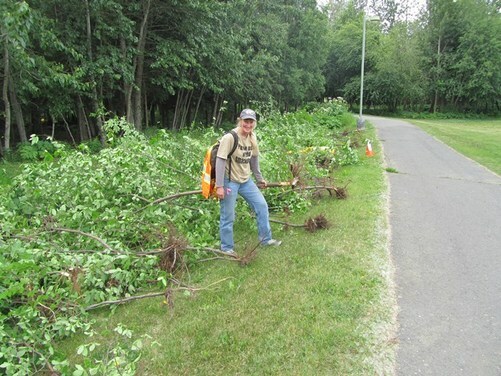 The smackdown is a family-friendly event to control invasive plants. We will be targeting European bird cherry, an invader which degrades moose and salmon habitat. By removing these invaders, we will allow native plants and healthy habitats to come back. 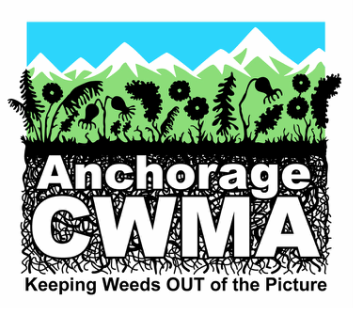 For more information, please e-mail ak.invasive.plants@gmail.com.